I know I’m not a working librarian anymore, but the American Library Association had its annual midwinter conference here in Seattle over the weekend. Which was really exciting since this is where the announce the Newbery and Caldecott books every year! I didn’t go to the awards ceremony, but I did spend Sunday afternoon walking around the exhibit floor. 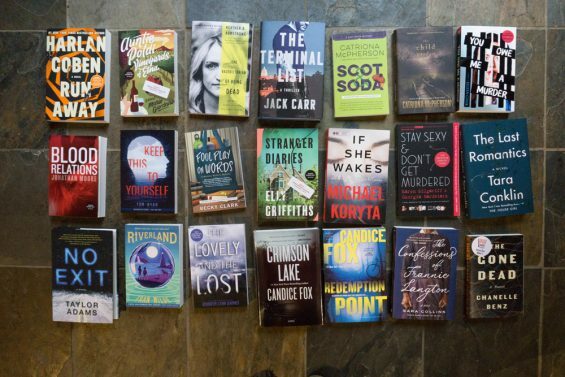 It wasn’t a terrible month for reading, or a bad to start to a new year of books. 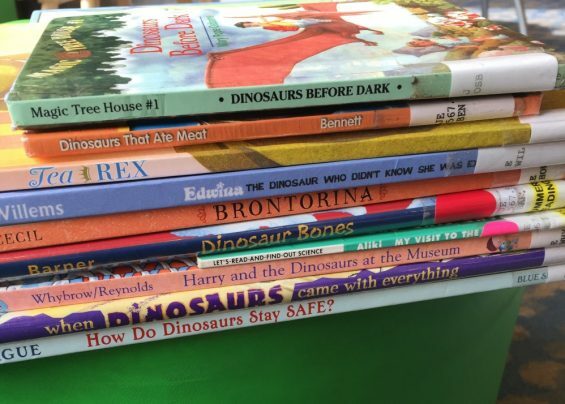 We’re still in this phase of life where we read and reread H’s favorite books on a loop, so even with our trips to the library, we don’t read that many new books. 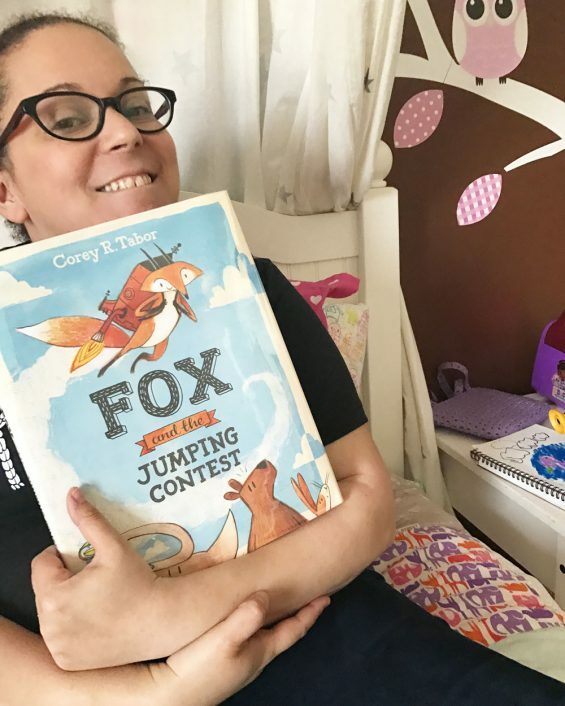 She could have Winnie-the-Pooh read to her every night and be completely happy, and…honestly we’re also pretty happy. Adam loves reading Pooh to her. But we did read some new stuff this month. Time for a new year! And 2018 is a big year. It’s the 10th anniversary of this blog in April, and that means it’s the 10th anniversary of me keeping this running booklist. So here’s the new list, I’m getting a jump on my reading already for the year. As always, this post will be linked on the What I’ve Read page over on there on the left. I so wanted to do a summer reading post back in August to wrap up the stuff we read during those months off from school. But it just never happened. 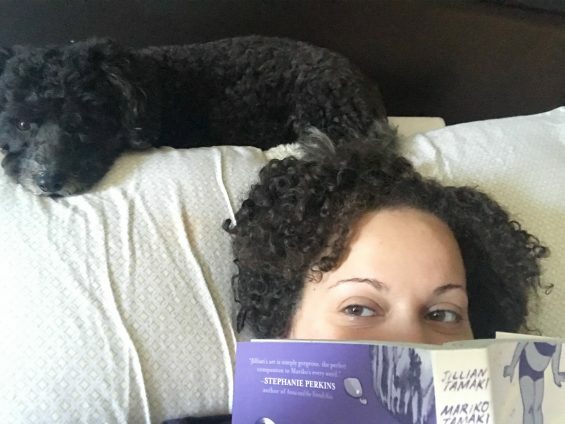 I didn’t stay on top of the photos for some books, and it was just a much busier season than I anticipated (I started working full time for Wirecutter on July 5th). 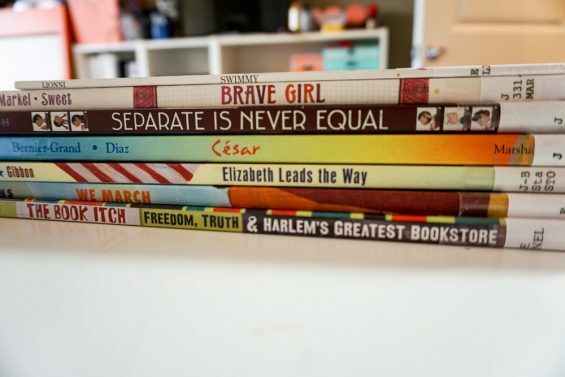 In January, I wrote a list of protest and activism books for kids for GeekMom. I never blogged about the list here, but after last Friday’s events, when the health care bill was killed after people on both sides of the aisle spoke out, it felt like a good time to remind our kids that speaking out–and speaking up–works. I’m late getting this year’s running list of books I’ve read up and running, but here we go! This is actually better than last year, when I didn’t start blogging the list until mid March. 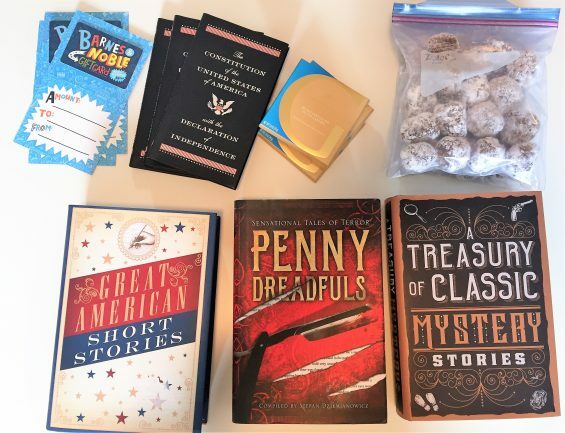 My virtual book club just started its third year, and last week I mailed out the prizes to the big winners from 2016. We don’t read a set book each month, we just read whatever we want and talk about it. The past 2 years I gave out prizes for the most books read, the most pages read, and the most audiobook time listened. This year we’ve moved over to Goodreads, and we’re just straight tracking the number of books read. So, next January I’ll announce a first, second, and third place winner. 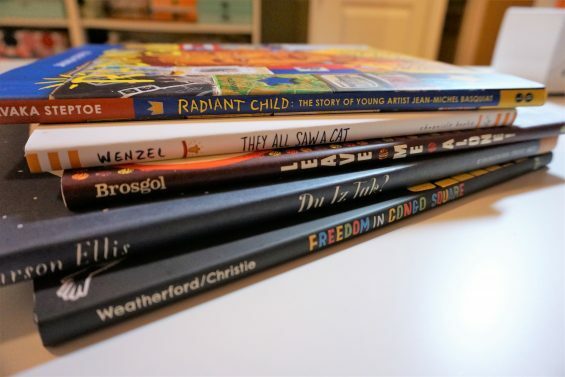 January 23rd brought the 2017 ALA Youth Media Awards around again, and that meant we added the latest set of Caldecott books to H’s collection. I just realized that I don’t actually post about this every year when it happens, even though the collection grows and grows. 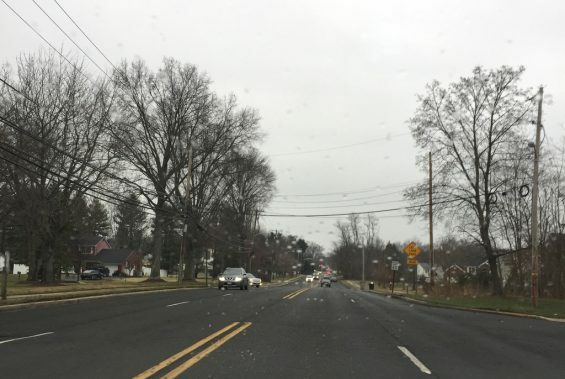 It was so gray and grim today. But even with the weather, it was a great day! Tuesdays are The Days around here. We already had a lot going on, but since the new year it’s gotten even busier. This is a good part of my view every Tuesday, just out the car window. And not always raining.